Broccoli has held superfood status for years. 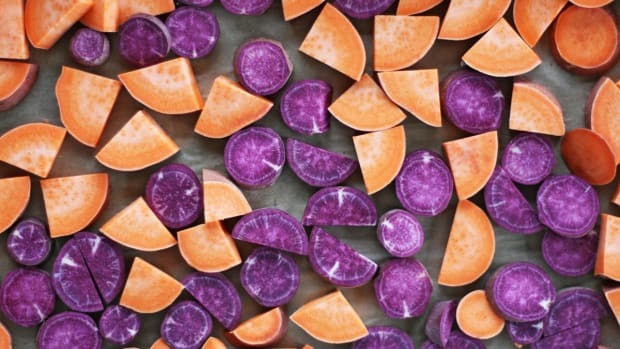 It’s a known cancer-fighting vegetable filled with antioxidants, fiber, and micronutrients, plus is an inexpensive staple found year round. 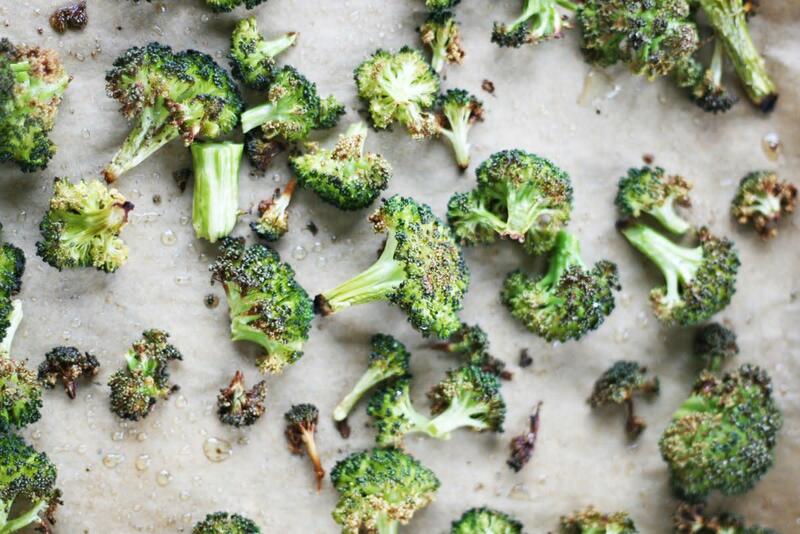 To make this wonder veg crave-worthy and super delicious, pop broccoli in the oven. 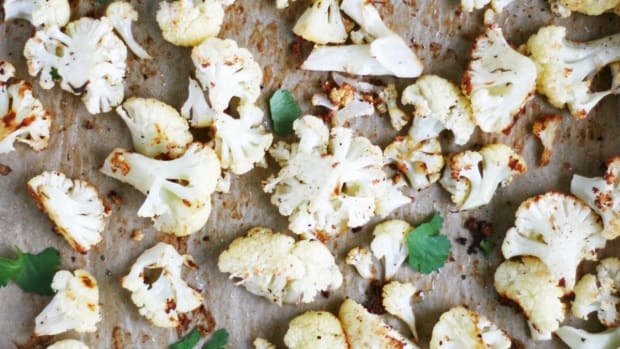 This is how to make perfectly roasted broccoli – every single time. 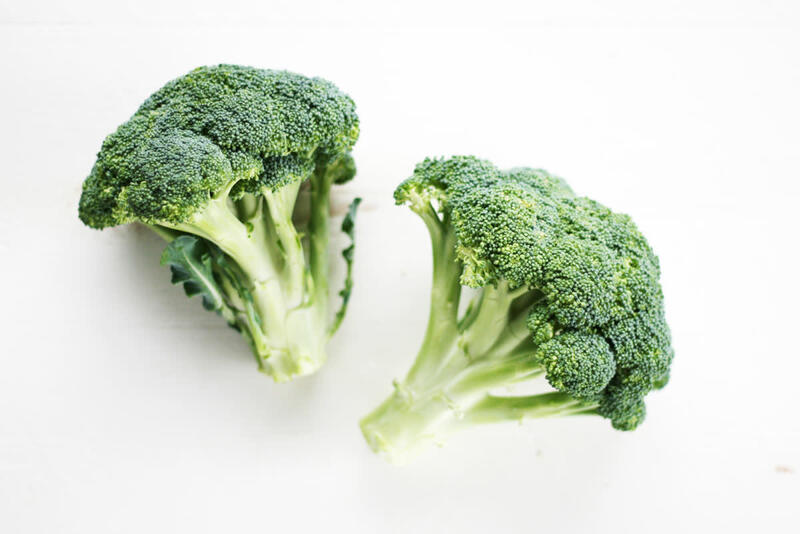 Broccoli is filled with a wide variety of protein, vitamins, minerals, and unique compounds that help to give this green vegetable many of its health properties. Just one cup of cooked broccoli delivers impressive nutrition including 245 percent daily intake of vitamin K, 135 percent daily intake of vitamin C, and hefty amounts of fiber, B vitamins including folate, potassium, vitamin A and E, phosphorus, calcium, and manganese. Broccoli contains an important compound called sulforaphane, an organic compound also found in other cruciferous vegetables like cabbage and kale. Sulforaphane exhibits antimicrobial function, anti-cancer activity, and promotion of DNA methylation in the body. Broccoli’s high concentration of this compound make it one of the best sources of sulforaphane. 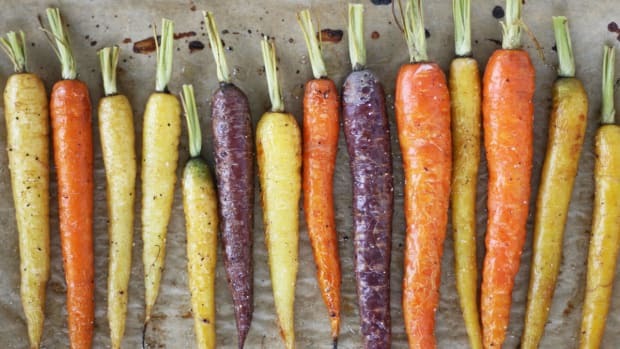 Other important compounds include an impressive list of antioxidants, including quercetin, which may help to lower blood pressure, and carotenoids such as lutein, zeaxanthin, and beta-carotene, all of which promote eye health. High heat, high quality cooking oil, and plenty of sea salt and pepper are the tricks to making delicious roasted broccoli. Unlike raw or even steamed broccoli (which can be a bit blah), roasted broccoli has a delightful crunch and buttery, savory flavor once cooked in the oven. 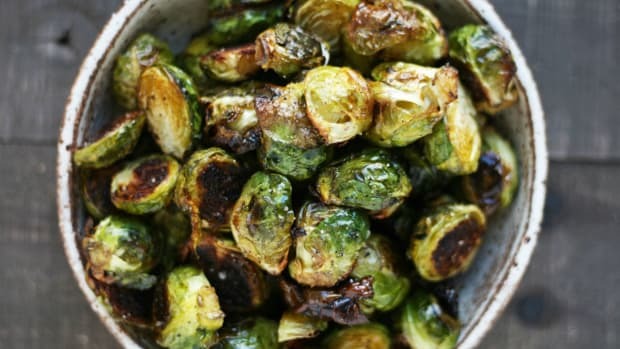 Even the pickiest of broccoli eaters (I consider myself one of them) will absolutely love these little green veggies once roasted and lightly browned. Roasted broccoli is delicious eaten straight off the baking tray, dipped into hummus or garlic aioli, or added to your favorite dishes. 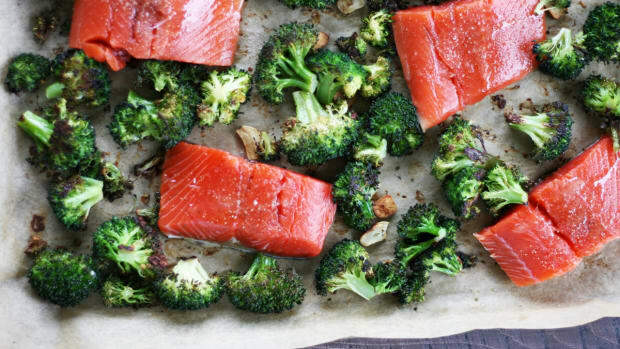 One of my favorite ways to use roasted broccoli is over pasta, served alongside salmon, in a quinoa salad with avocado, or wrapped up in a collard green with hummus. 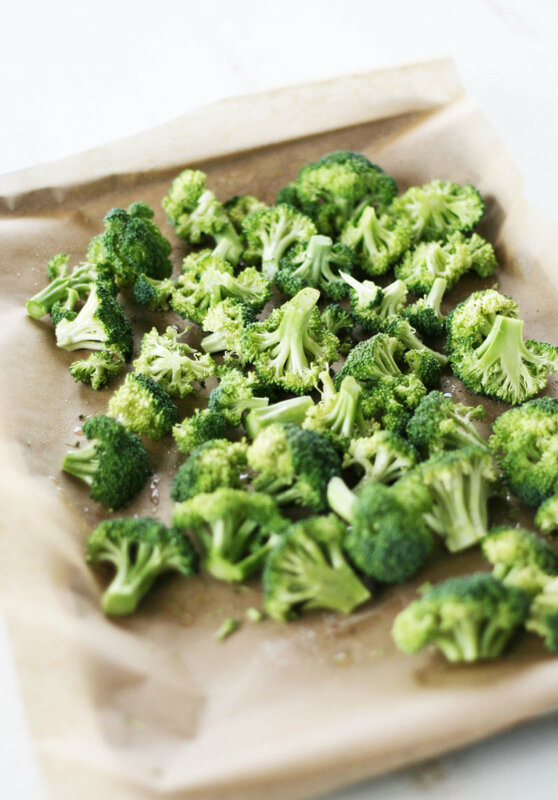 When roasting broccoli, use avocado oil or ghee. 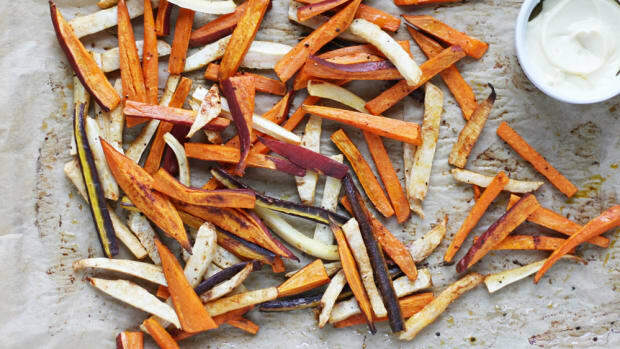 These two cooking mediums have high-smoke points, (and delightful flavors) meaning they won’t smoke up your kitchen and oven. 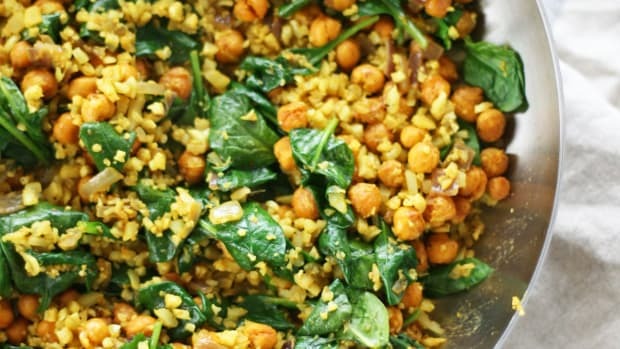 In fact, using ghee or avocado oil boosts the healthy fat content of this dish, and makes broccoli&apos;s nutrients easier to absorb and utilize. With so many delicious ways to use roasted broccoli and so many health benefits, there’s no reason to not have this green veg two (or eight!) times per week. Yum! Preheat oven to 425 Fahrenheit and line a large baking tray with parchment paper. Trim stems off broccoli and cut into even sized florets. Place on baking tray and drizzle with avocado oil or ghee, sea salt, and pepper. 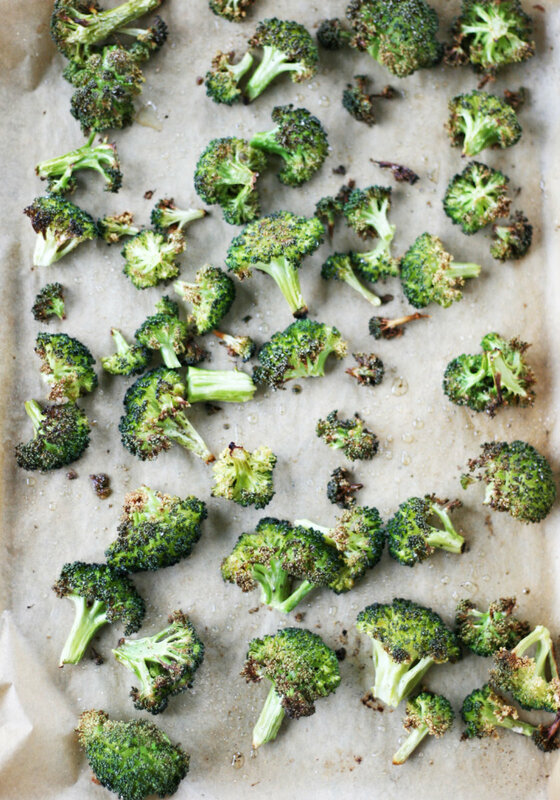 Roast broccoli 25-30 minutes, or until stems and heads are lightly browned and crisped. 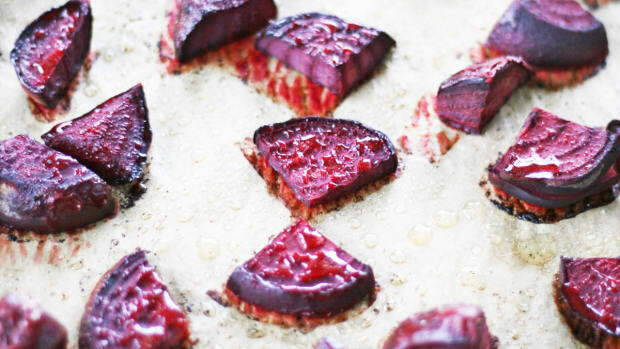 Remove from oven and eat immediately. Enjoy!